At 2% Realty we are a little different - but in a good way. We believe in value-added service and helping you keep more of your investment. We offer 100% Realty Services for ONLY 2% commission. With 2% Realty, you don't get less, you just pay less. Theo Kefalas is a Real Estate Professional that is greatly interested in delivering outstanding results for you. With a focus on relationships, research, sound advice, strategic marketing, and integrity he has the desire to help you to fulfil your Real Estate goals. 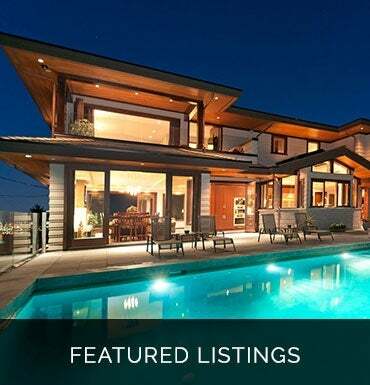 Theo is one of the most qualified and reputable Real Estate Agents in B.C. He has been an Entrepreneur and involved in the Real Estate & Construction industries since 1995. Theo has been Contractor / Licensed Builder for over thirteen hundred homes, and over a quarter million square feet of commercial / institutional buildings. As a Business Owner Theo has hired, trained, and supervised over one hundred Sales Professionals / Realtors. As a Real Estate Agent Theo has represented hundreds of clients to sell or acquire all types of Real Estate including Residential, Commercial, Agricultural, Business, and Industrial. Theo also acts as a Real Estate Development / Property Consultant for several Builders, Land Developers, Lenders, and small to medium sized Business Owners. With Theo, you’ll find that you are in good company. He will take the time listen to you, to understand your goals, and he will execute a plan that is in your best interest. 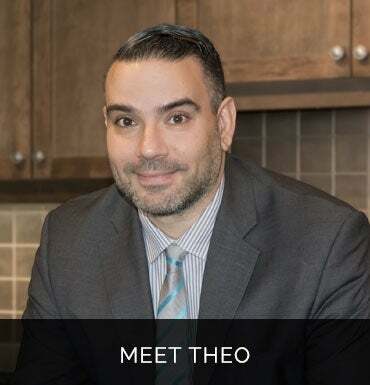 When you’re looking to buy, whether it’s a Downtown condo, a development site, or a beautiful lakefront estate Theo will focus on helping you acquire a great investment. When you’re looking to sell, Theo will work diligently 24/7 to market and sell your property. What does Theo Kefalas at 2 Percent Realty offer you? Theo Kefalas provides you with a premium service and also saves you 1000's of dollars on each and every property sale. 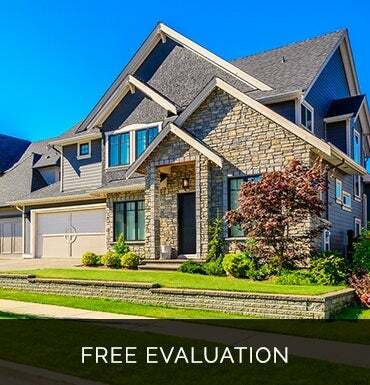 ARE YOU READY TO FIND OUT WHAT YOUR HOME IS WORTH? Are you torn between improving your home's decor, versus making upgrades you know will increase your home's resale value? Many homeowners are surprised to hear that doing a little bit of both will actually pay off. How can you harness the energy that comes from new ideas and still be smart when you make those improvements? Make the commitment to tackle one room at a time. Whether it's a simple coat of paint or knocking down a wall, by tackling one room at a time you keep projects achievable. Whether you just bought a house or you have lived there for a while, the fastest way to increase your home's value is by making a plan.